PAST exhibitions. This is an archive page. 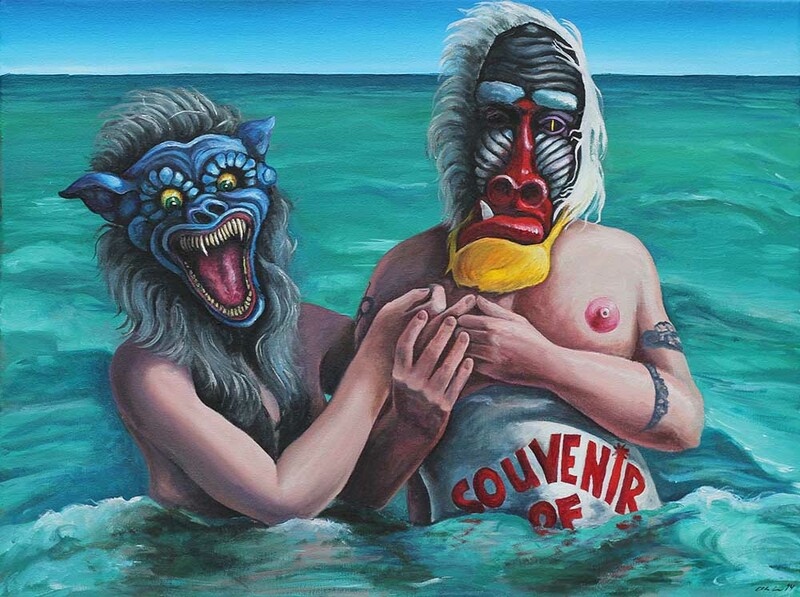 For CURRENT EXHIBITIONS go to the Current Exhibitions page. 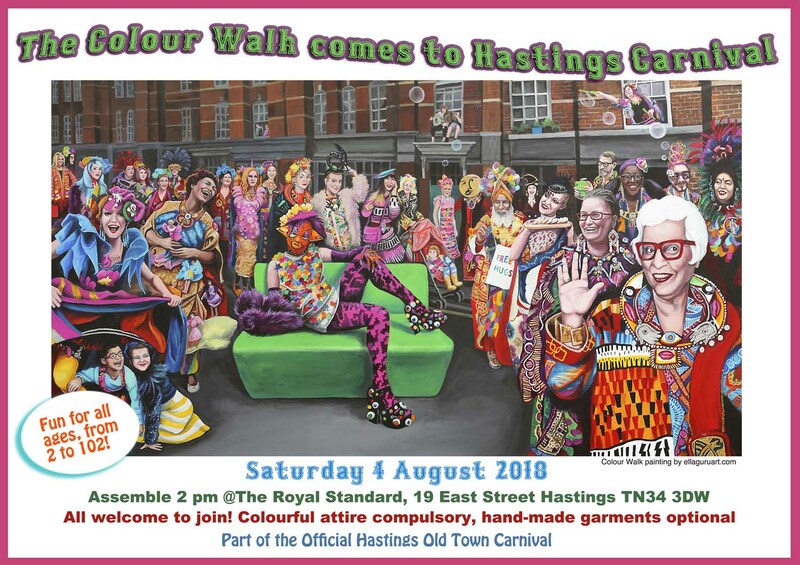 The Colour Walk in Hastings! 4 August 2018. 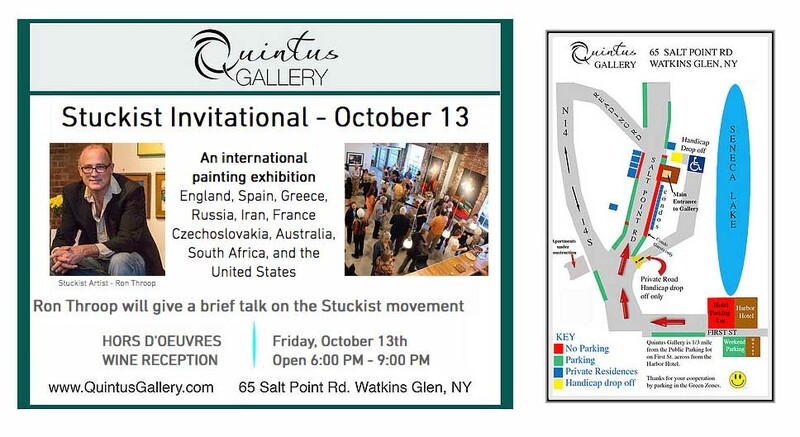 Stuckism in Watkins Glenn New York October 13- 29 2017. 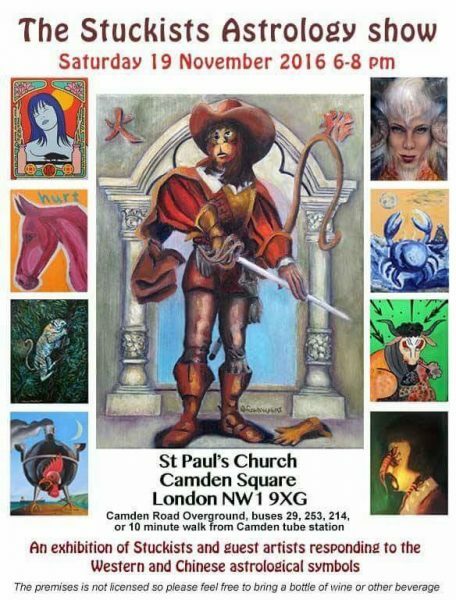 Following on from the success of the Stuckist Major Arcana Tarot Deck, Elsa Dax has curated a project on Astrology and Chinese birth signs. 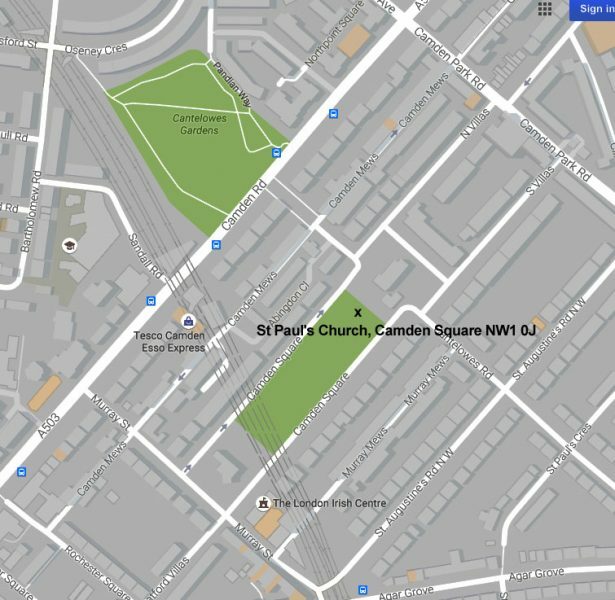 The show is happening on Saturday 19 November 2016 from 6-8 pm at St Paul’s Church, Camden Square, Camden High St, NW1 0J. 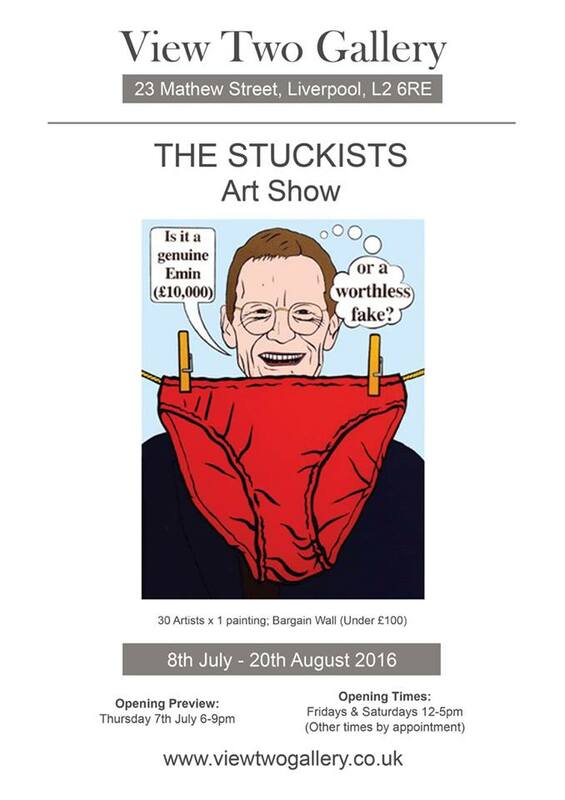 8 July 2016 – 20 August 2016 – Stuckists’ show with added “summer sale” items for under £100. 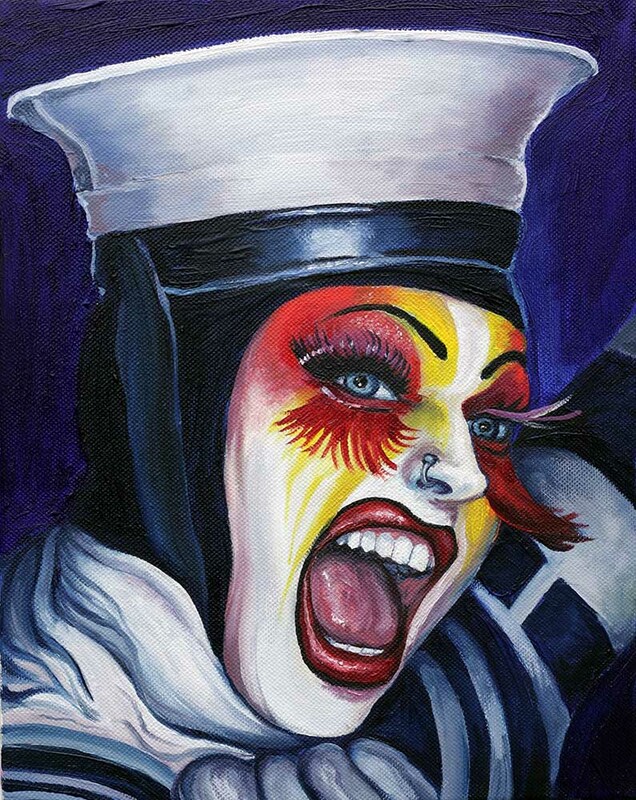 This painting of Marnie Scarlet’s legendary Sailor Side Show was raffled during the event for Fibromyalgia, which raised over £450 for the charity. 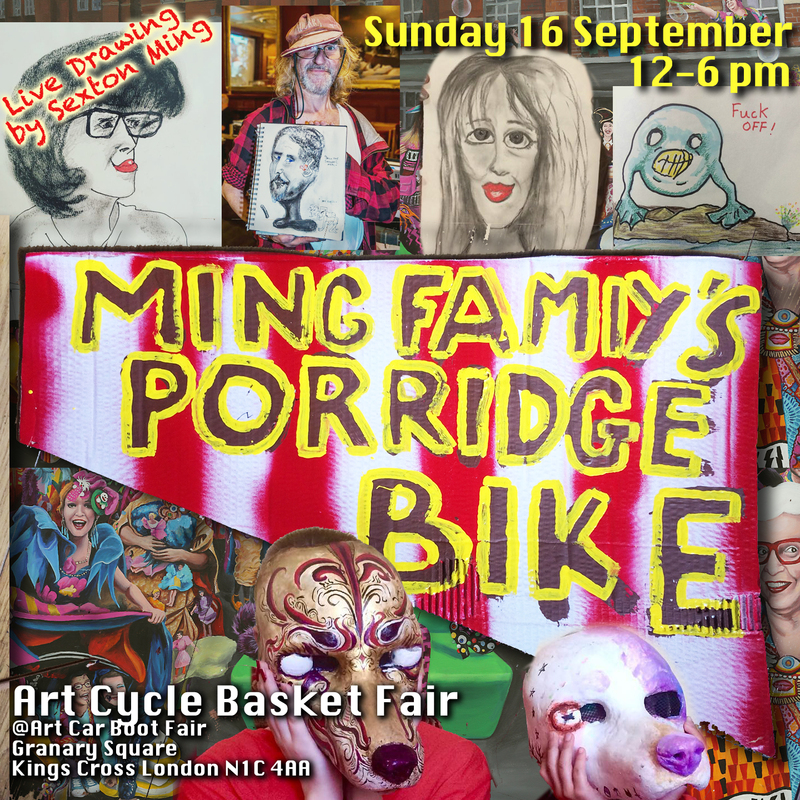 Thank you to all who bought tickets and donated art, goods or services to our raffle. 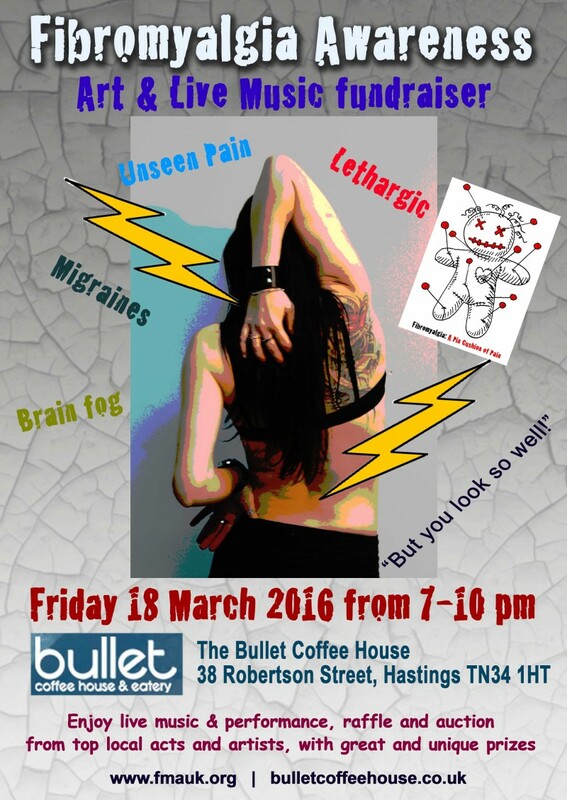 See the Fibromyalgia Awareness post for more details of the raffle and event. 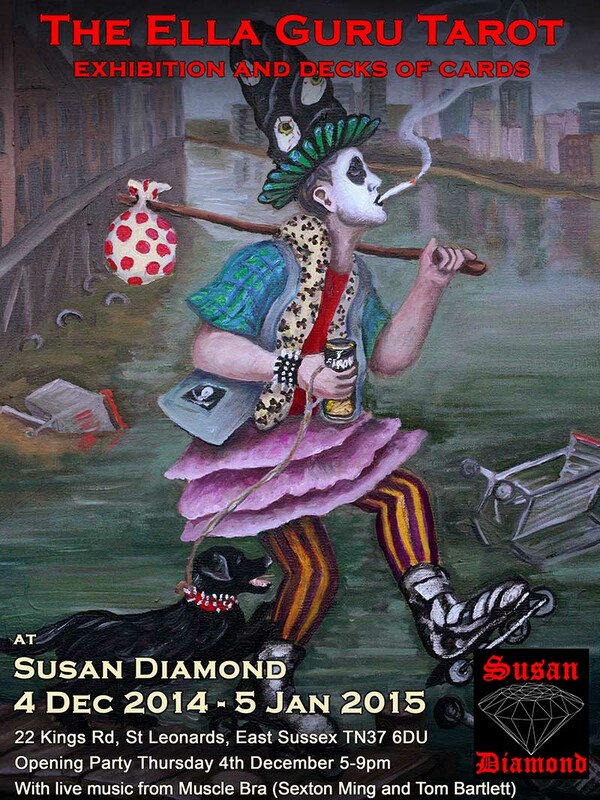 With Satanic Flea Market 23 August and events throughout the week. Click the facebook link for more info. 29 June – 30 July 2015: Solo show at Whistle Trago, 26 George Street, Old Town, TN34 3EA Hastings, East Sussex. Hand of Artists – 2 decks of playing cards, designed by 108 artists. Festival Arte Sano , Malaga, Spain. 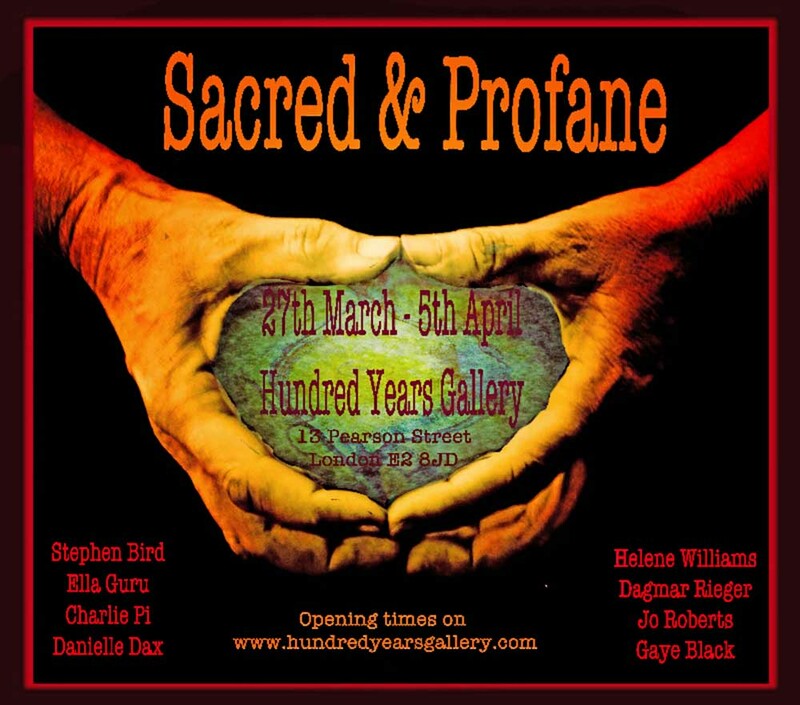 Sacred and Profane – at the Hundred Years Gallery, 27 March – 26 April. 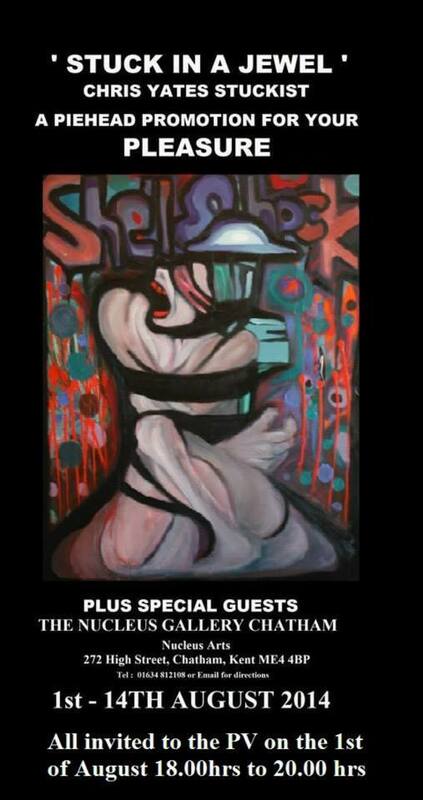 Group show with artists as listed on the flyer. Events happening during the exhibition. Check out www.hundredyearsgallery.com for more details. 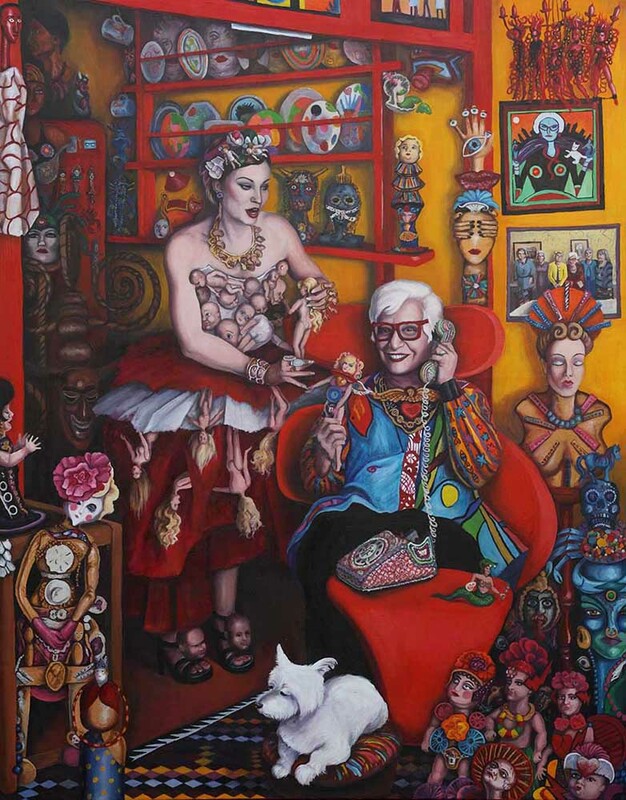 My portrait of Sue Kreitzman and Anne-Sophie Cochevelou was in Sue’s window at Bright Old Things at Selfridges on Oxford Street, London. I’m very pleased to be part of Sue’s tribe!! More about Bright Old Things here. Some photos from the opening night on facebook here. 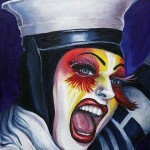 And my blog about the painting is here. 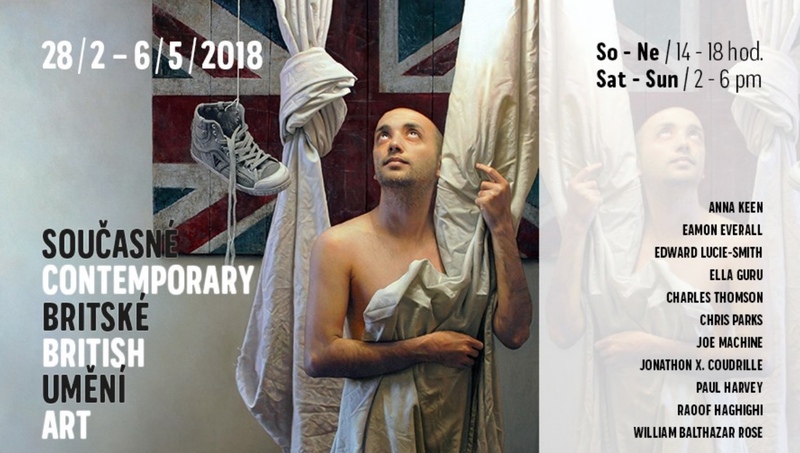 Stockings, suspenders, bras and basques feature prominently in a new art show titled “Femme Fatale” at the Trispace Gallery in South London. What we thinking about art exhibition white wall and art work? No in this case, what you about to experience is a whole new world of art and creativity is unlimited. It appears in any form anyway which u will feel more in connected with. That is this show all about. 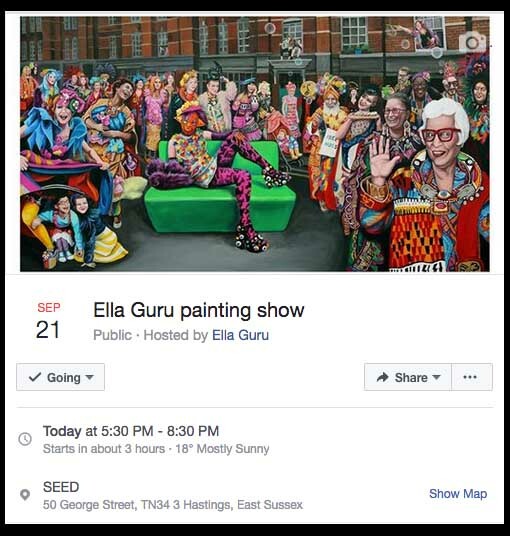 The artists on show include shelley Li, Anna Glinkina, Anya Myagkikh, Sadiq Toma Layla Mohammed of the group, Courtly Love, as well as Stuckist artists, Charles Thomson, Joe Machine, Ella Guru, Emma Pugmire and Jasmine Surreal. The evening starts at 6pm. There will be live music and dance performance 8-10 pm, and a DJ 10 pm – 3am. The show runs 26 Sept – 1 Oct 2014, open 12-6 pm, Tues-Sat. Photos from the private view here.